Was designed so that you will have every comfort and convenience within your reach. You can choose between two stylish designs. You can go with Panorama, a cozy studio with warm and inviting interiors. Or you can choose to stay in Pinnacle, a trendy loft with a more contemporary use of space.All units are fully furnished. Beachfront, with infinity pool, spa, landscape gardens, game room, lounge area. Take in breathtaking vistas from the view deck. 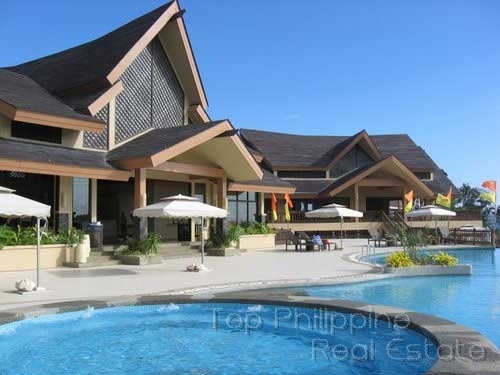 Alta Vista de Boracay is unique in that it gives you the chance to earn back your investment. If you are planning to visit the island only a few times each year, you can opt for a condotel unit, which stays well-maintained in your absence since it is fully service by the hotel operator. You can enroll your condotel unit under a leaseback program which means you can stay in your unit for free for 15 days each year, then it will be rented out to other travelers while you are away. The hotel operator will manage everything while you are away, no efforts is required in your part. Alta Vista be Boracay is truly your place in paradise!! !